The Jeep Wrangler JK is the third-generation off-road vehicle. It was launched in 2007 and was offered until 2017 when it was replaced by the Wrangler JL. The fourth-generation Jeep Wrangler JL was introduced in 2017 as a model for 2018. This a new and modified Jeep Wrangler that was brought forward by Jeep with new and enhanced features including an improved interior, a more powerful engine, and better technology. In this review, have a look at the third-generation and fourth-generation Jeep Wranglers and see their differences to find out which one is right for you. 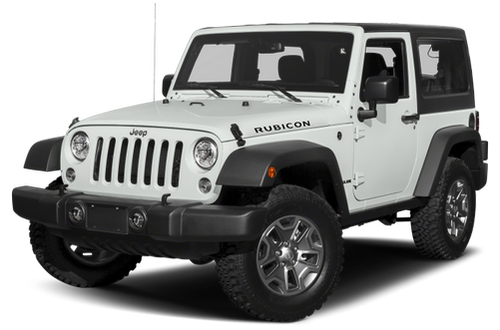 The third-generation Wrangler JK has one engine (3.6L Pentastar V6 engine) even in its updated and modified trims. This similar engine proceeds in the Wrangler fourth-generation JL model, but it’s been modified slightly. The newly introduced engine has the capacity to produce about 285 horsepower and 260 lb.-ft of torque, and it can be pair to the typical six-speed manual transmission or the new available eight-speed automatic transmission. 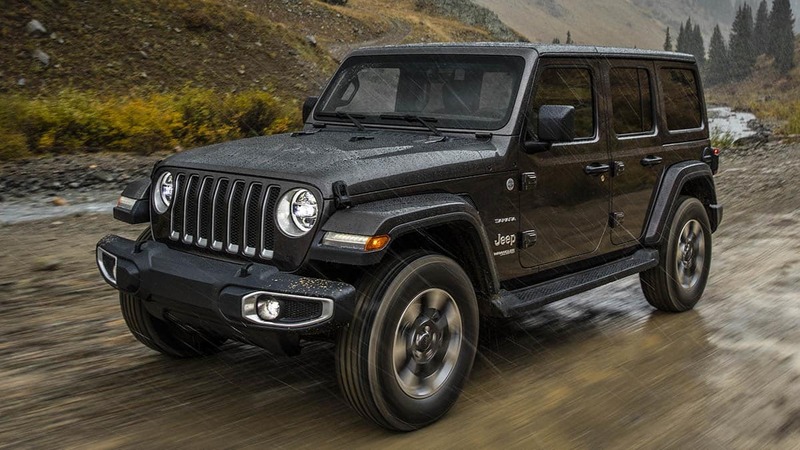 Additional alteration among the third-generation and fourth-generation Jeep Wrangler is that the fourth-generation JL has been introduced with dual engine options. As far as towing capacity, it all depends on your specific trims, but both Jeep Wranglers are rated to tow up to 3500 lbs. In addition to the alterations in the exterior, the fourth-generation JL Wrangler has undergone considerable interior changes as well. A tag situated on the rear door displays the information concerning water wading depth limits, approach and departure angles, and specifications about the wheelbase. A modernized gadget panel and infotainment center along with fourth-generation UConnect technology, as well as an optional nine-speaker stereo system with a waterproof subwoofer are just some of the extra technology featured on the JL Wrangler. 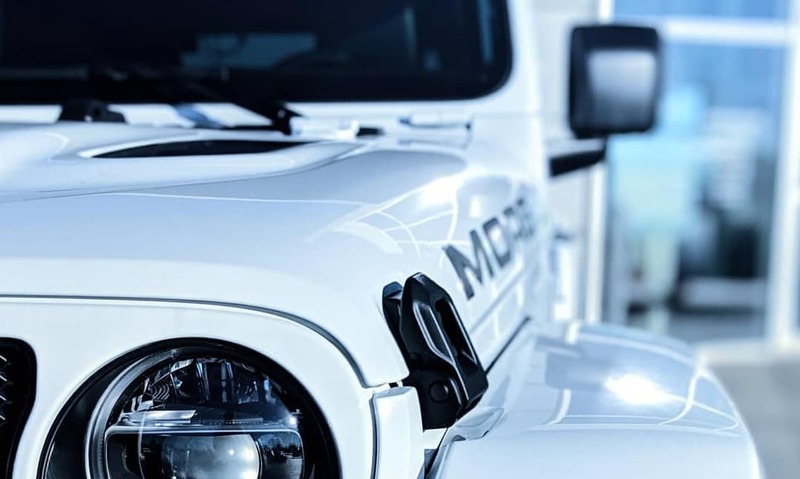 For the JL Rubicon, built-in auxiliary switches make it easy to connect aftermarket lighting solutions, air compressors, or other gadgets you might need while off-roading. The Jeep Wrangler JL differentiates itself from the JK with a somewhat modified or a curvy framework, LED daytime successive lights, a raked windshield, and three different top options to consider. The fresher JL is definitely slightly rougher as compared to the JK, and it’s also slightly longer (2 inches for the two-door, 4 inches for the four-door Unlimited model), and a bit broader. Having many similarities at first look, there are numerous exclusive features that differentiate the JL from the JK. If you’re a Jeep lover, then you probably already know that Jeep Wranglers can usually be identified by their grille designs. 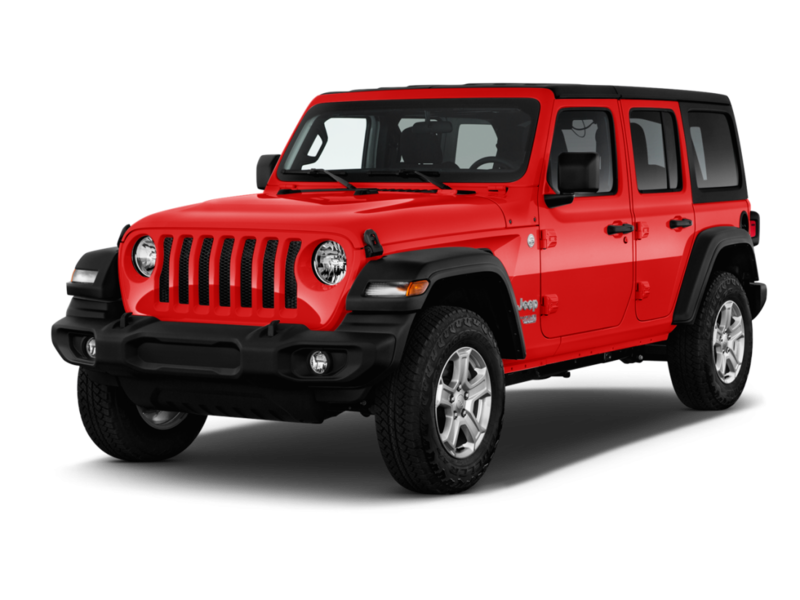 When comparing the grille for the JK vs JL Wrangler, the fourth-generation Wrangler JL has a slightly curvy grille with headlights that cut into the signature seven slots. 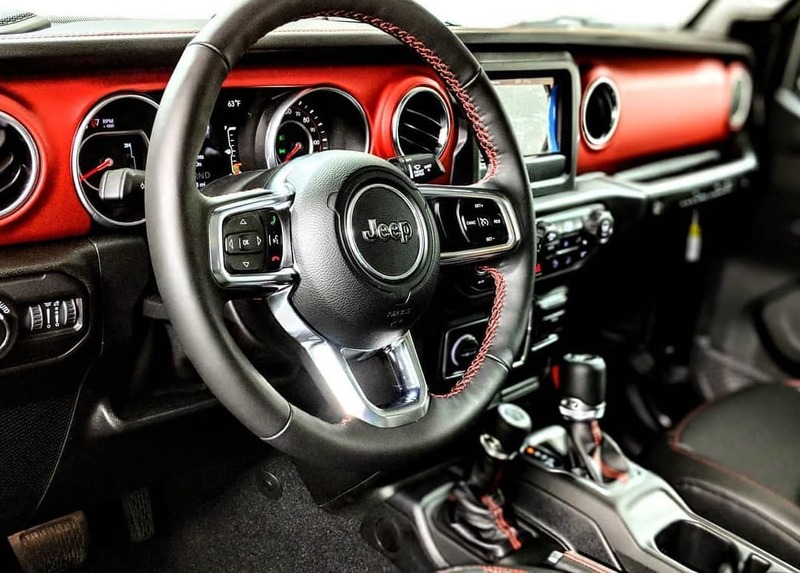 Why Test Drive The 2019 Jeep Wrangler at Roesch CDJR? If you are planning on buying a Jeep, you can’t just randomly and blindly place an order. For most people, it is a once in a lifetime purchase. When you are making a purchase of this type, you want to make sure that what you are buying is absolutely perfect for you. 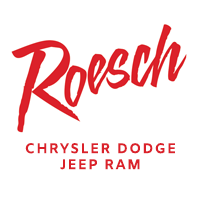 At Roesch CDJR we will facilitate any questions you may have and lay to rest any doubts you may have about the Jeep Wrangler you are planning on buying. So feel free to reach out to us and let’s find you the perfect fit!